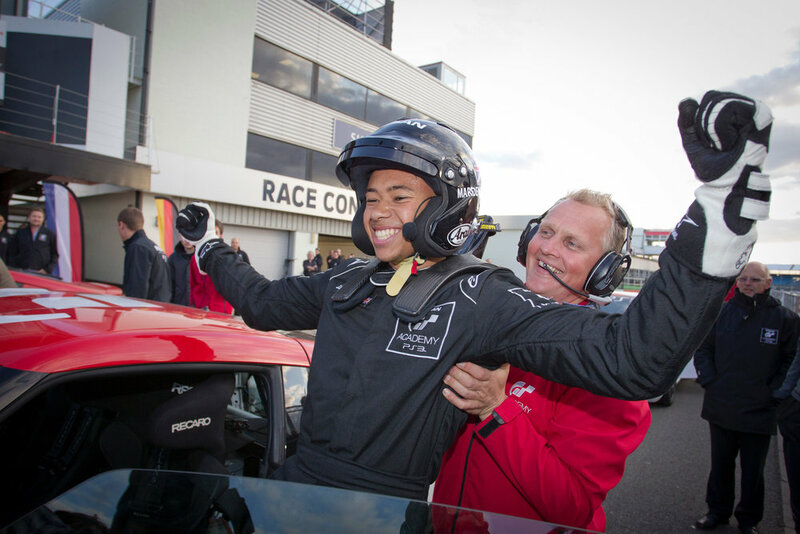 Former Welsh video gamer Jann Mardenborough continues his incredible career as a professional motorsport racer for Nissan in 2019 – his eighth season taking on and beating some of the world’s best drivers on the real world stage. Mardenborough won Nissan’s GT Academy competition in 2011, beating thousands of gamers from around the world to earn a drive at the 2012 Dubai 24 Hour race. The race aboard a Nissan 370Z was the first race of what has turned into an incredible eight-year career for career racing GT cars, single seaters, and international sportscars. Mardenborough will begin his fourth full-time season in Japan in a revised Nissan line-up in the Super GT GT500 class for 2019. He will drive with Mitsunori Takaboshi for the Kondo Racing team this season. In addition to his Super GT duties, Mardenborough will also act as the simulator driver for the Nissan e.dams team in all-electric FIA Formula E championship. Both he and his Super GT teammate Takaboshi tested for Nissan in Formula E in Marrakesh in January - the Welshman excelling to be fifth fastest on the day. Q: How pleased are you to continue your career for Nissan in 2019? A: “Everyone is very excited about the year ahead. There are a lot of changes with three new faces in the Nissan Super GT driver line-up so to be able to continue this year in the GT500 class is a great opportunity. Q: You came so close to winning in GT500 for the first time last year, what would a win in 2019 mean to you? A:“That is definitely the target. I came so close twice last year with wins taken away from me through incredibly bad luck. “I love racing in GT500. We’ve got some of the best drivers in the world doing battle in incredibly fast GT cars. Racing wheel to wheel with Grand Prix winners like Jenson Button and Heikki Kovalainen is a huge thrill. “Once we’re on track, the names on the helmet mean nothing. They are just another driver I’m looking to beat. Q: Gamers have been making a lot of headlines in recent weeks competing in the real world – do you see yourself as a pioneer? A:“I don’t know about that. There were many winners that came through the GT Academy program that achieved great success. I’m just really thrilled that I have been able to extend my career on an ongoing basis. “After eight years racing in the real world, my win in GT Academy is really a thing of the past. These days I’m either hired or fired depending on my results. “What is pleasing is that other gamers are now getting opportunities to follow in our footsteps to go from the virtual to the real world. Q: Can you see the day coming where there will be true cross-over between virtual and real racing? A:Its happening now. Max and Lando are racers that game. Most of my generation are the same or gamers who race. The barriers are down. This Max and Lando they are competing in the Bathurst 12 hour virtually. After more than a decade people are finally realising the beauty of sim racing is it is the only form of gaming that directly transfers across to the real thing. You are not going to earn a spot with a Premier League football team by playing FIFA. The visual inputs and using the wheel and pedals are pretty much the same. The only difference is the actual g-forces that the body experiences. “The is going to come however where gamers will be able to participate in a live race that we are competing in. We’ll be on track in the real cars, and everything that happens on the road will be replicated in the game. Q: Will you see more gamers coming across into the real world? A: “We’ve had guys doing really well at the Race of Champions in the past couple of years which has been great, but that is not real racing – just an exibition. It has shone a light on the skills of gamers. “I hope the ROC guys get backing and join major championships on a full-time basis. Then we will see their real ability. But the precedent is set. Lucas Ordenez, Wolfgang Reip and 20 others have raced in the real world after starting as gamers. Q: What are the next goals for Jann Mardenborough in 2019? A: “I’d love to win in Super GT and chase the series championship for Nissan, and my test in Formula E in January certainly raised my interest there as well. “The series has some of the best drivers in the world and is incredibly competitive. I was really pleased with how the day went, and I’d love the opportunity to race in the series in the future. “I’d also love to get the chance to do more international sportscar racing as well. It’s been a few years since I’ve had the opportunity to race at the 24 Hours of Le Mans and I’d love to go back there again. “Doing other events like the Rolex 24 at Daytona is also high on my ‘to-do’ list. “I’ve got eight race weekends in Japan in Super GT so that leaves quite a few spare weekends where I’d love to be back in a racecar, I just want to be out there competing against the best – just as I did in the virtual world. 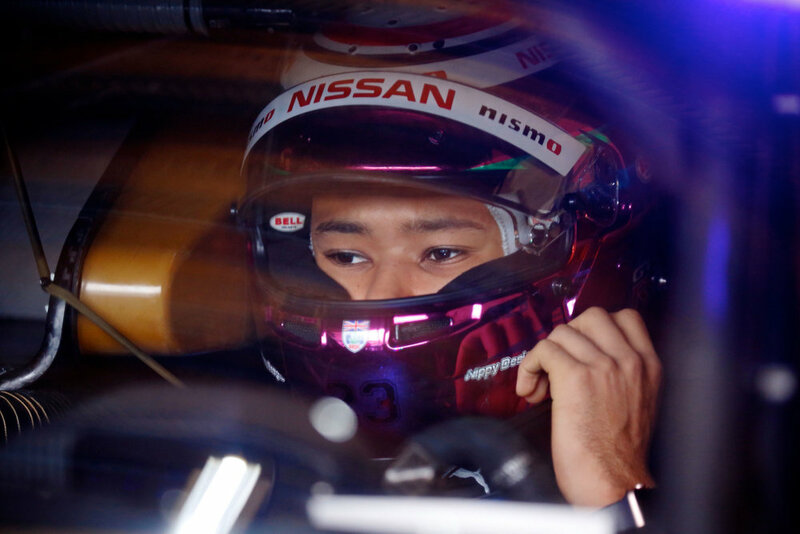 🎬 @Jannthaman has a new teammate in @TAKAX32 in 2019 at Kondo Racing.